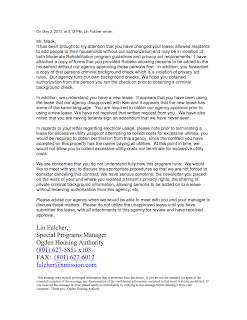 I received this email from Special Programs Manager, Lin Fulcher of the Ogden Housing Authority. 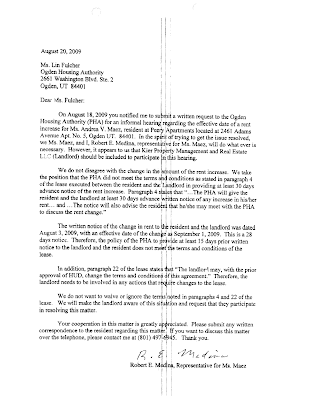 In the letter, Ms. Fulcher informs me that Kier had been using a lease which had been previously disapproved (4) by HUD and the Housing Authority. 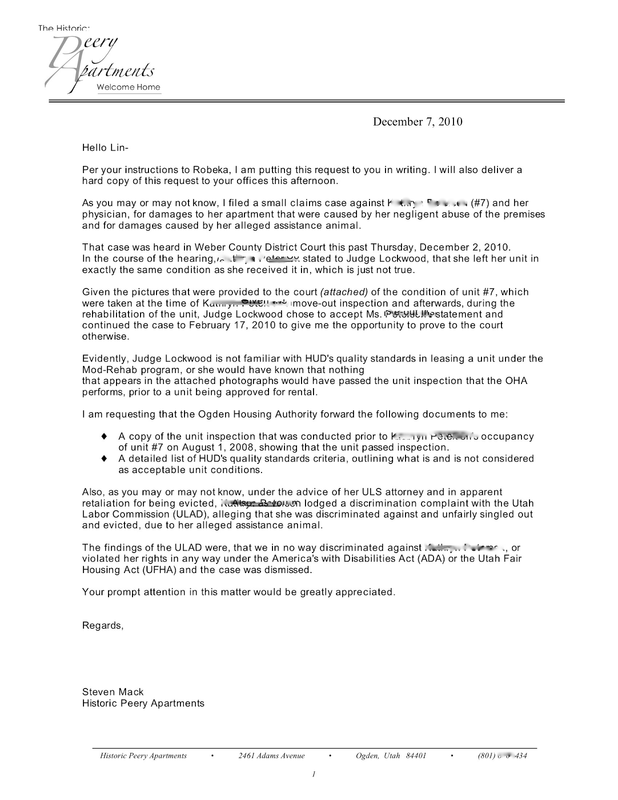 Kier failed to remedy this situation and although the leases that they were using (7d) contained prohibited content that violated the tenant rights, they never had the tenants sign corrected leases and permitted the disapproved leases to stand, in violation of HUD and OIHA rules. 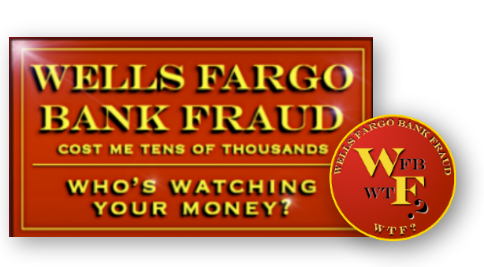 Ms. Fulcher goes on to state that, I have allowed residents to add persons to their households without authorization (7d) and questions whether or not I had an unauthorized occupant's permission to do a background check, when the authorization was attached to the form she is referring to. 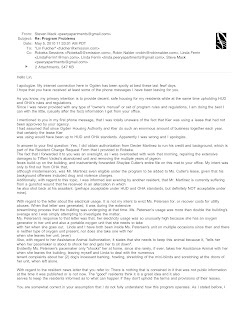 Ms. Fulcher then states that a meeting might be in order, to discuss the issues at hand, to which I replied that I agreed. 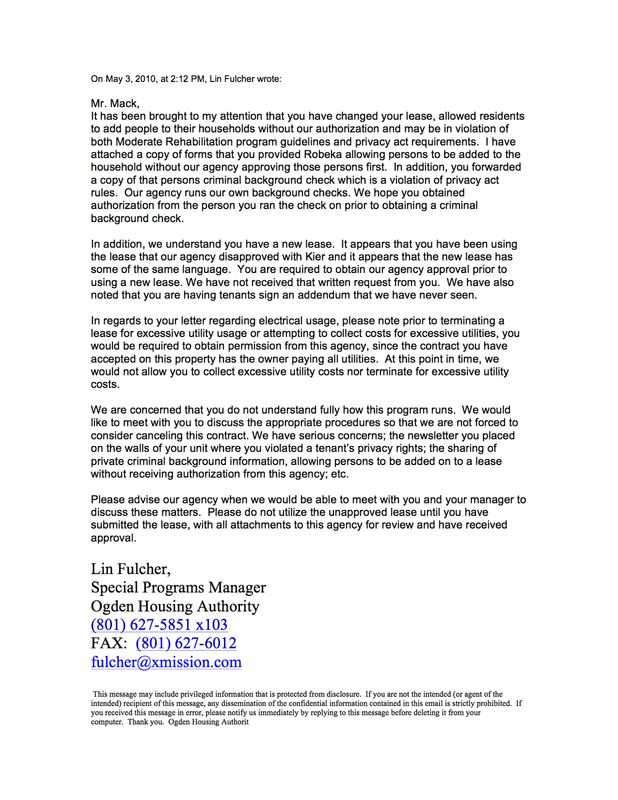 I responded to Ms. Fulcher's email with this letter, in which I informed her that I had absolutely no idea that Kier had been using a lease for my property that HUD and the Housing Authority had disapproved. 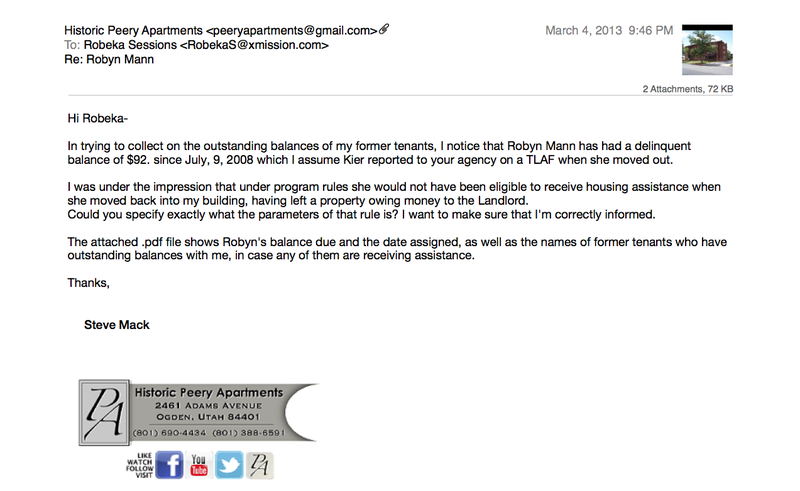 I also informed her that it was not I, who had permitted tenants to add people to their households, it was Kier. 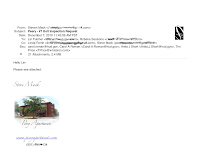 For the most part, all of the concerns Ms. Fulcher raised, were due to Kier's negligent mismanagement of the property and beach of our contract together. So much for Kier's awareness of what went on at the building. Kier Property management does an enormous amount of business with the Ogden Housing Authority each month. 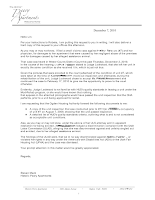 In fact, if it were not for the Kier Corporation, the Ogden Housing Authority might not exist at all. 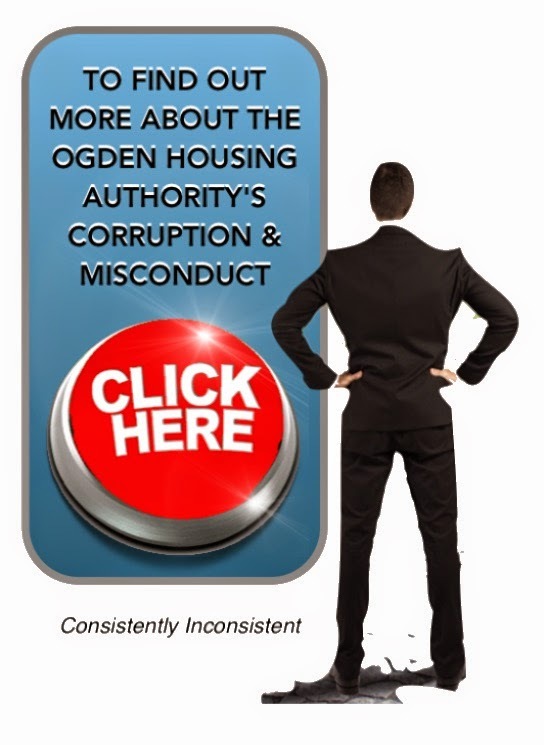 Does it strike anyone else as odd, that Kier would be permitted to continually use a lease which had allegedly been disapproved by Ogden Housing and HUD, yet when I use a lease with the same content, the Ogden Housing Authority comes down on me like a ton of bricks? 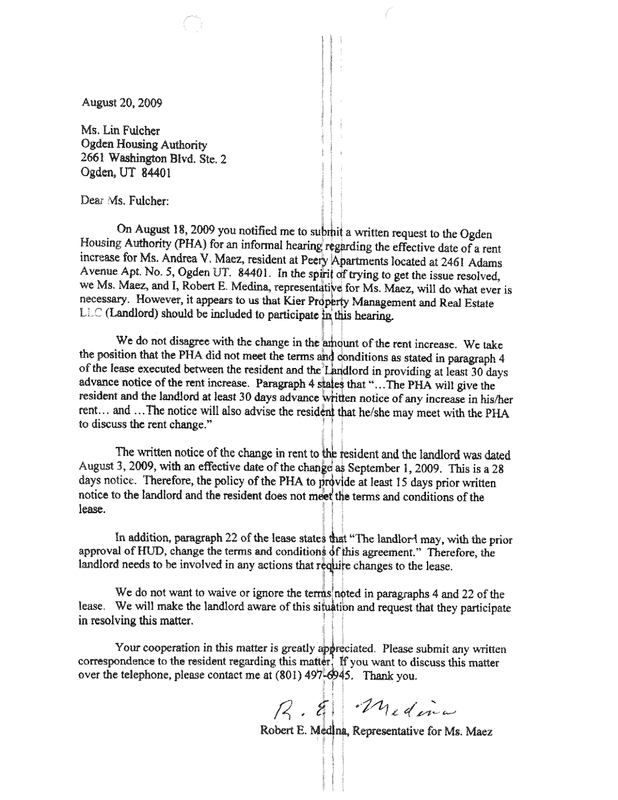 On May 2, 2010, I sent a copy of the lease in question to both, Lin Fulcher and Robeka Sessions at the Ogden Housing Authority, asking if they could go over the lease that I was using and point out any disapproved or problematic sections, so that I could make the necessary corrections and bring my lease into HUD and OHA compliance. After numerous attempts at contacting both Ms. Fulcher and Ms. 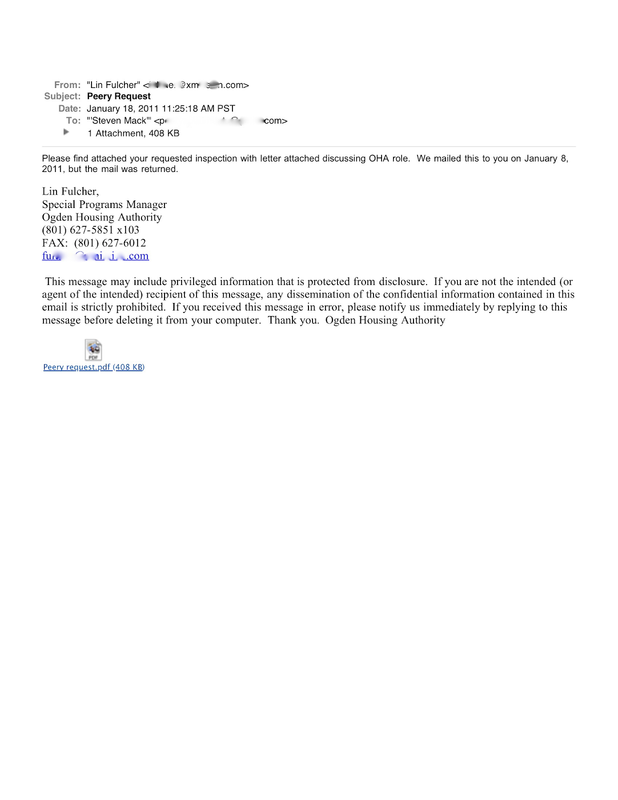 Sessions, I finally received a response from Ms. Fulcher 112-days later, in which she returned an annotated copy of my lease pointing out sections that needed to be removed or altered. 112 Days ? Wow! 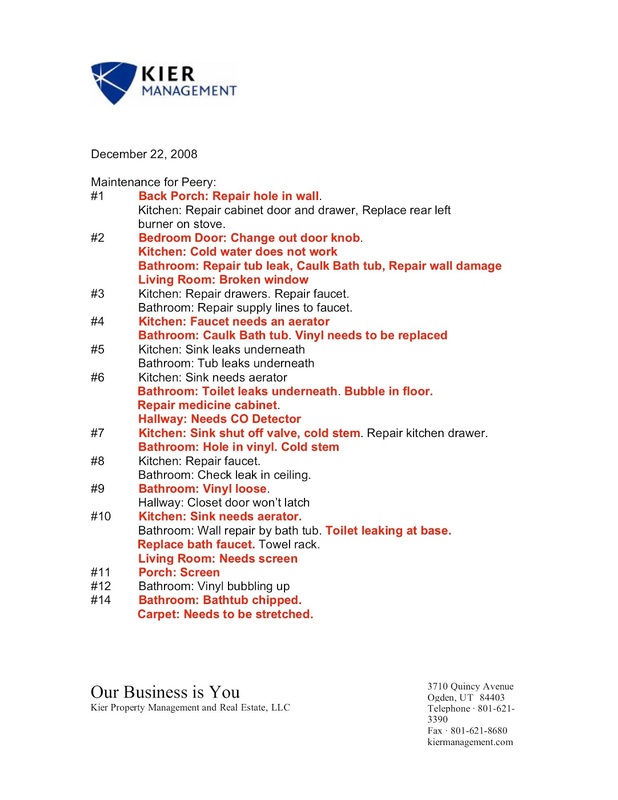 While on the topic of OHA inconsistencies and questionable practices, consider how was it possible for the building to allegedly fail the 2009 HUD Quality Standards Inspection, for the deficiencies noted here and then pass the re-inspection just weeks later without correcting the deficiencies that were cited? 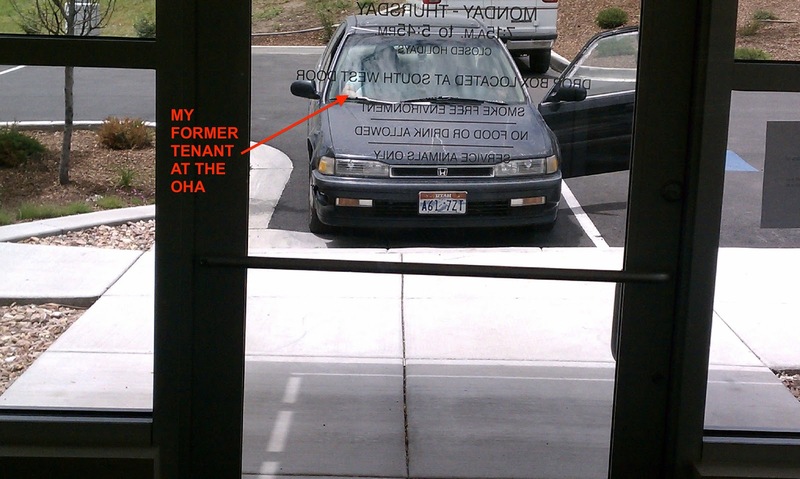 Sadly, things haven't improved much at the Ogden Housing Authority over the last year. I had to evict yet another system abusing tenant who had damaged her unit, well beyond what would be considered normal wear. Between this tenant, her phony assistance animal and her unauthorized and undocumented boyfriend, the unit sustained nearly $7,000 in damages. 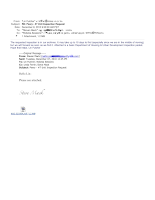 In order to get a judgement against her and to document my losses, I filed a small claims case against this tenant, which was heard on December 2, 2010. 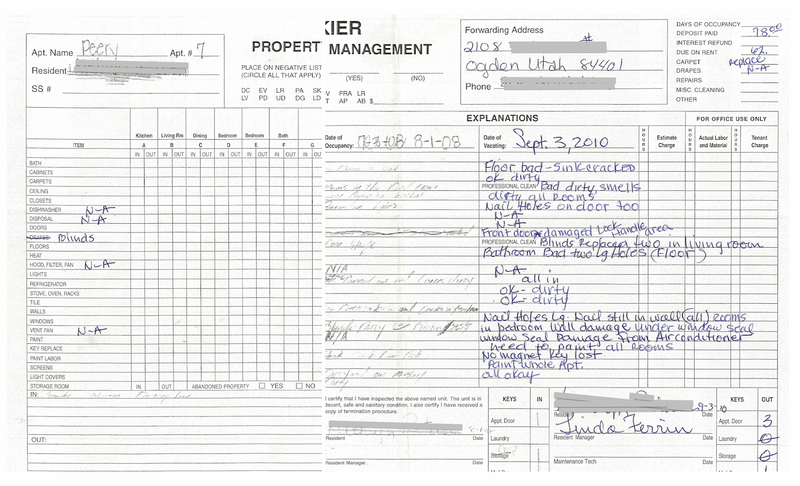 During the course of the case, the tenant alleged that she left her unit (in the pictures below) in EXACTLY the same condition that she received it from Kier in. Because Kier placed this tenant, the only proof that I had to the contrary was in the Move-in Inspection Sheet provided to me by Kier and in pointing out to the court that, according to HUD / OHA regulations, this unit would have never passed the quality standards inspection that was conducted at the time of move-in, had it been in this condition. 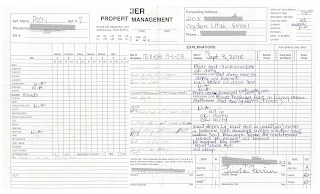 Given Kier's deplorable record keeping abilities, the Move-in Inspection Sheet they had completed upon this resident's move-in, was utterly worthless as you can clearly see here. Unfortunately, the judge decided to believe the tenant's allegations about the condition of the unit, so she continued the case until Feb. 17, to afford me some time to gather proof that my former tenant was lying. 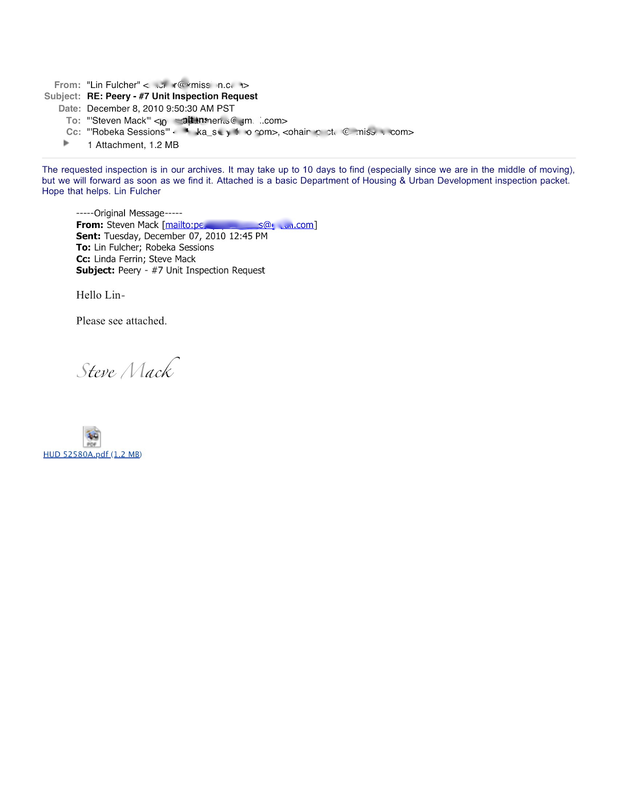 On December 7, 2010 I sent an email to the Special Programs Director at the OHA, asking for a copy of the move-in inspection that they had done on this unit, prior to approving it for this tenant's occupancy. The response that I got from Ms. Fulcher was that due to their move to new offices, my request could take up to 10 days to process. 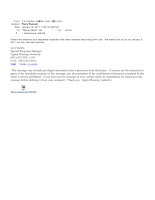 December 7, 2010: - Request letter attachment to email. December 8, 2010: - OHA response indicating a delay of up to 10-days. 42 Days after it was made. 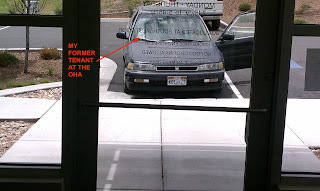 for a minimum of 3 years or until such time as the resident can show proof that he or she has made full restitution to the Landlord and the debt has been cleared"
Coincidentally, I ran into this former tenant at the Ogden Housing Authority on June 7, 2011, attempting to apply for housing assistance. Knowing that she was ineligible for housing assistance due to her unpaid judgment, I informed the OHA that it would be a dark day for them, should I discover that they were providing housing assistance to an ineligible person... 1-week later, I received a money order from this former tenant for the full judgment amount.... Hmmmm. Under HUD Program Rules, tenants who leave a rental property owing money to the landlord, are ineligible to receive housing assistance under this program, or any other Federally Funded Program, for a period of 3 years, or until the tenant can show proof that the debt has been paid. This is an email I sent to Robeka Sessions at the Ogden Housing Authority, inquiring why they approved a tenant for housing assistance, when she was ineligible, due to the fact that she left a property owing money to the landlord. 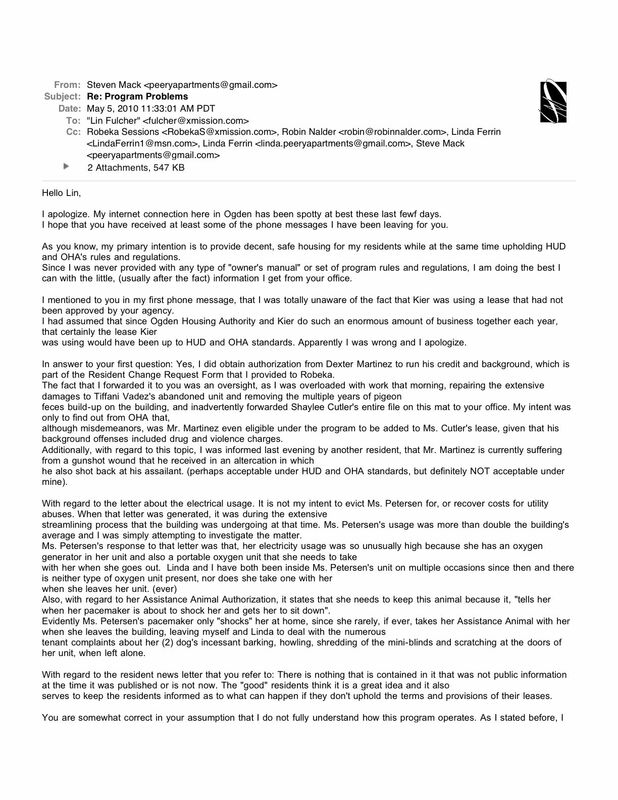 What makes this inquiry particularly embarrassing for the OHA, is that the landlord she owed was me. Most likely, Ms. Sessions will not respond to this inquiry, as usual. The OHA routinely ignores the types of questions that could cause them problems with HUD. Evidently, they are under the impression that if they don't respond, the problem doesn't exist.